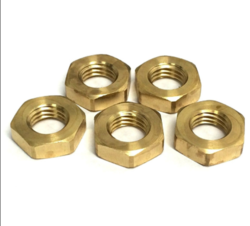 We are highly engaged in manufacturing and supplying of Brass Nuts for Automobile Industry, which is considered as the epitome of sheer quality and precision engineering. 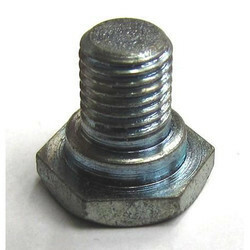 These Brass Nuts for Automobile Industry are available in various specifications and are quite easy to install. Brass Round Nut is designed and developed in accordance with national market trend and keeping in mind the precise demands of clients. We have carved a niche amongst the most dominant names in this domain, engaged in offering Brass Nut. We are ranked amongst the trusted firms engaged in manufacturing a wide range of Brass Flange Nut. our main mission is give quality and benefit to our customers.